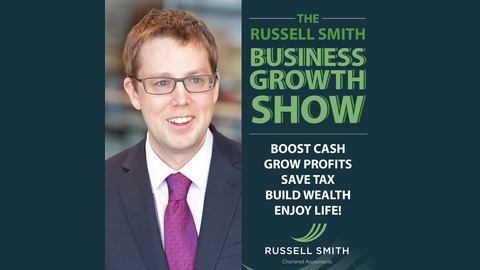 The Russell Smith Business Growth Show helps you with a different business topic each week, providing you valuable insight to grow your business and avoid pitfalls along with way, closing with listeners' questions and the latest news on how changes at HMRC and government legislation could affect you. 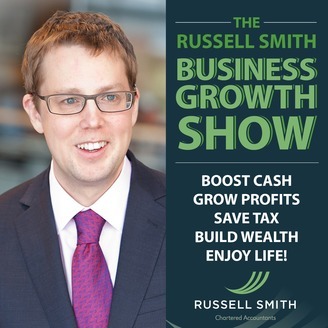 Episode 7: Does My Cashflow Tell Me The Truth? Episode 6: How do I Finance my Business?